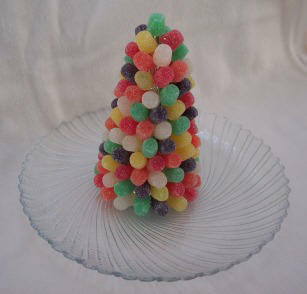 Decorate your holiday table with gumdrop Christmas trees then let your guests eat them after dinner. 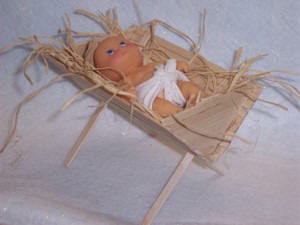 After making this manger use it to teach kids about the reason for the season. Made of cork these are the perfect coasters for hot holiday drinks. 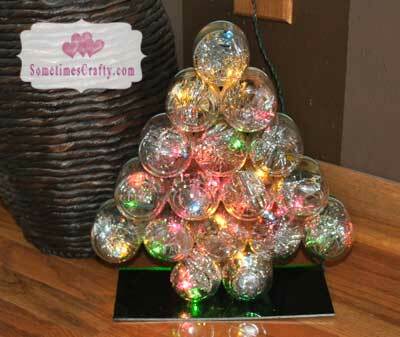 As we continue to add to and improve Christmas Decoration Crafts, we will be dividing this category into several subcategories to help you find what you are looking for more easily. If you don't see what you are looking for or if you would like to suggest a project, please feel free to contact us. 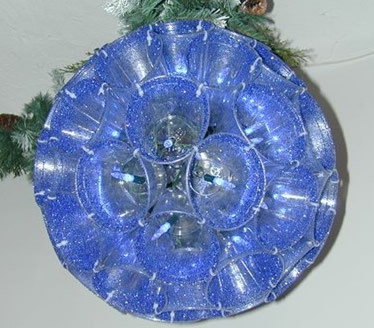 Attach plastic cups together and thread with a strand of Christmas lights for this spectacular Christmas decoration. 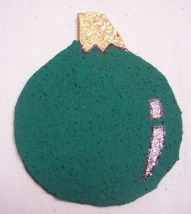 Festive recycling craft for Christmas! 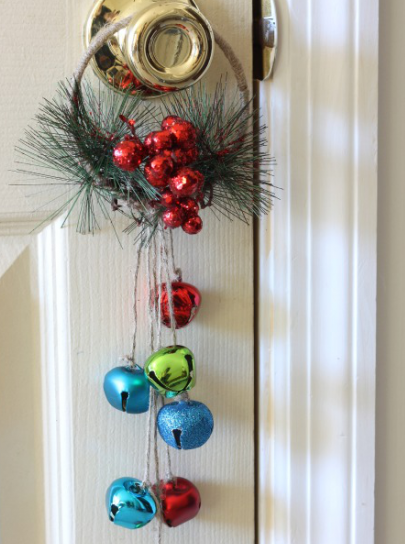 Learn to string bells to create this welcoming door hanger. Easy kids craft. 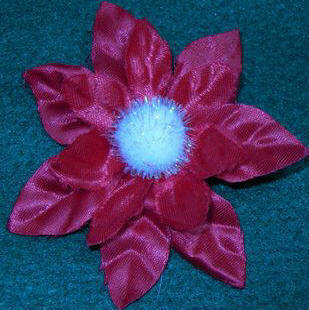 Great project to give as gifts or sell at a craft fair. Easy to make and festive to wear! 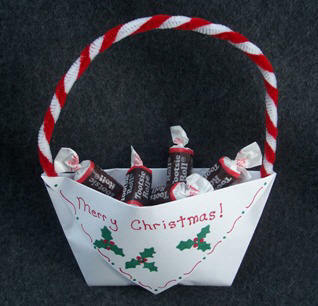 Learn the simple paper folding technique to make an inexpensive Christmas Candy Cup. Recycle greeting cards and delight your little ones at the same time. 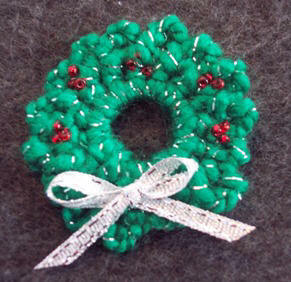 With this crochet pattern and a few inexpensive supplies you can make dozens of Christmas pins. 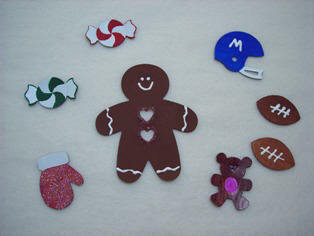 Using paintable magnetic sheets, it's fun and easy to make custom magnets!